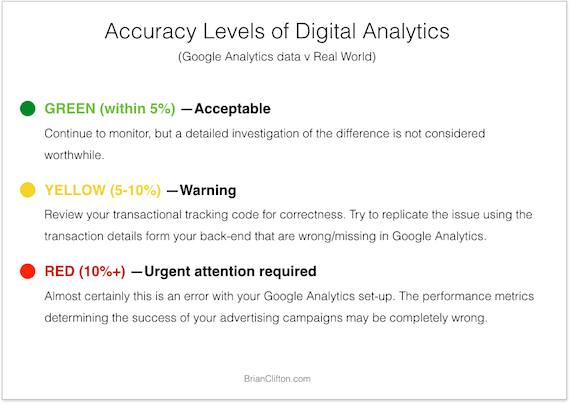 Google Analytics is now removing personal info from collected data. So far only for query term “email”. Surveying to your customers is obviously a good thing, BUT the key to obtaining a good participation rate and accurate results, is the timing and mechanism of your survey. Unfortunately these are so often forgotten. 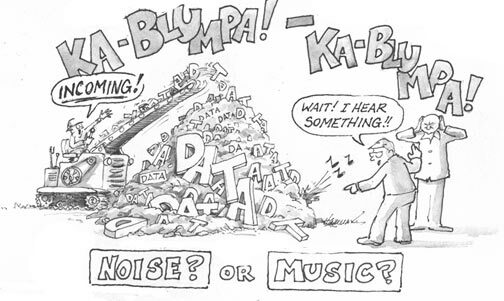 The result is poor quality data masquerading as “feedback” that can also be damaging for your brand! In this post I discuss why surveys often end up being a silent brand killer that also produce skewed data, as well as how to increase survey participation without damaging your brand…. for the industry – Google had entered the analytics space with a big bang by releasing the first enterprise class product for free – unheard of then! That’s a great question – getting right to the point of value for money. And this is my two-point response that can be applied to any paid-for vendor….